‘s . His untimely passing has touched the hearts of millions, especially those who were directly around him. One of the victims of the shooting, . Lathan had been released earlier this year after serving roughly 24 years out of 26 years to life sentence for murder. Part of Lathan’s parole conditions was to not associate with gang members. 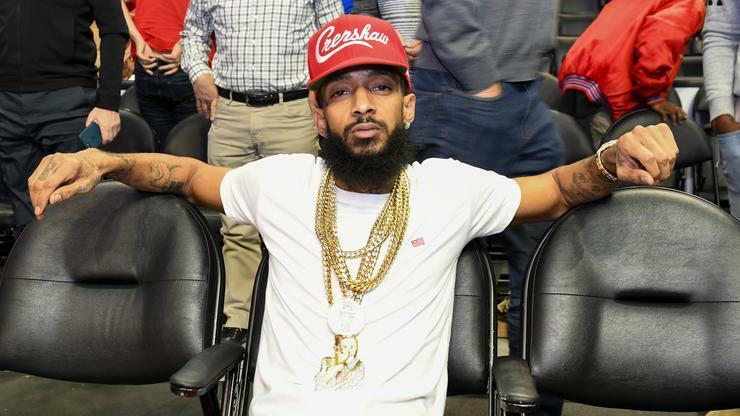 Thanks to Nipsey’s affiliation with the Rollin’ 60s Crips, Lathan was arrested.